Grass O Matic cannabis seeds make up the collection of one of the first seed banks to offer high-quality feminised autoflowering seeds. After years and years of hard work, it has succeeded in creating really stable and homogeneous cannabis strains. Grass O Matic presents reliable autoflowering seeds with a high germination ratio. 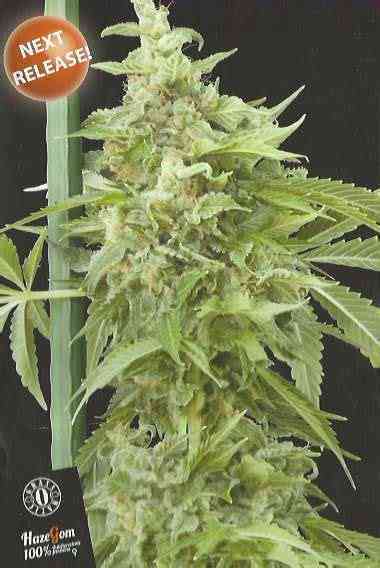 Among the most famous marijuana seeds in the catalogue, we have: Auto Ak and Maxi Gom.